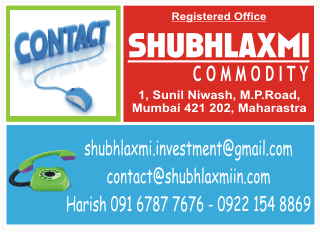 MCX aluminium is trading in a medium-term downward sloping channel. Within that channel, the base metal found support near the lower end and entered a pullback mode. The pullback is unfolding in a channelised manner.The base metal in the last session found support near the lower channel line. Thus, the level of 105.25 will act as a key support. The key levels on the upside will be 109 ie the upper end of the medium-term falling channel and 110 ie the upper end of the rising channel.